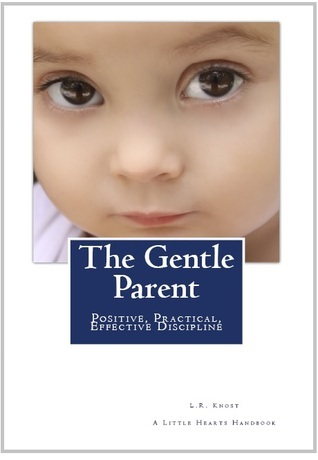 The Gentle Parent: Positive, Practical, Effective Discipline is the third book in L.R. Knost’s series of Little Heart Handbooks. (The other two in this series: Two Thousand Kisses a Day and Whispers Through Time.) As she does in her previous books, Knost explains in The Gentle Parent the importance of treating our children as people — with respect, and with one-another-love (or the Golden Rule). 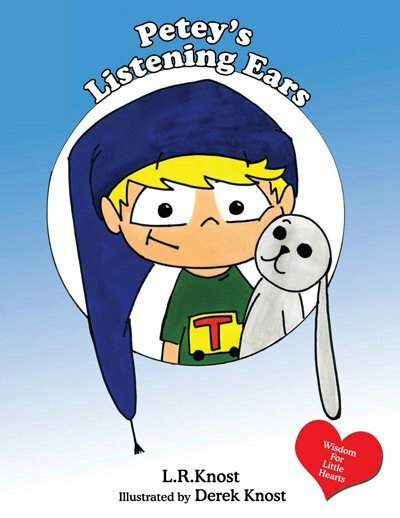 This book centers on implementing the three C’s of gentle discipline — Connection, Communication, and Cooperation. 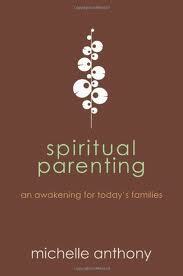 In Spiritual Parenting: An Awakening for Today’s Families, Michelle Anthony challenges parents to make time and careful effort to be discipling their children, and to use the home as the primary environment of discipleship. 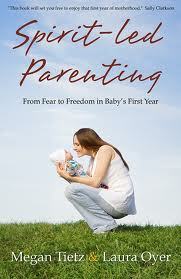 Her tone is warm and gracious, and as a reader, I felt as if she was giving me a picture of what spiritual parenting looked like in the way that she interacts as an author to her readers.